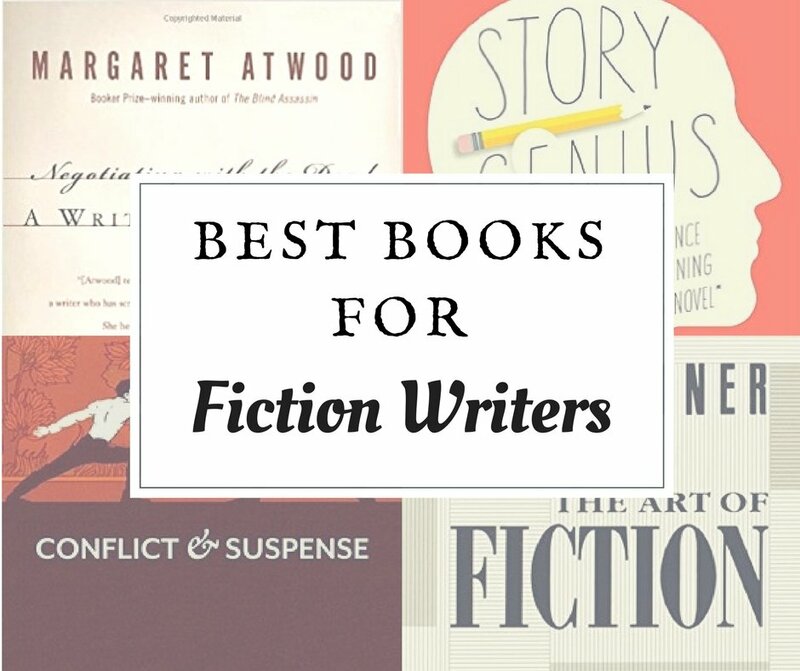 The best books for fiction writers to help you get out of the writer’s block and create a stunning and well structured book. Rome wasn’t built in a day and that story you have had in your head for quite some time may take a few more years to transform into a full-blown manuscript. 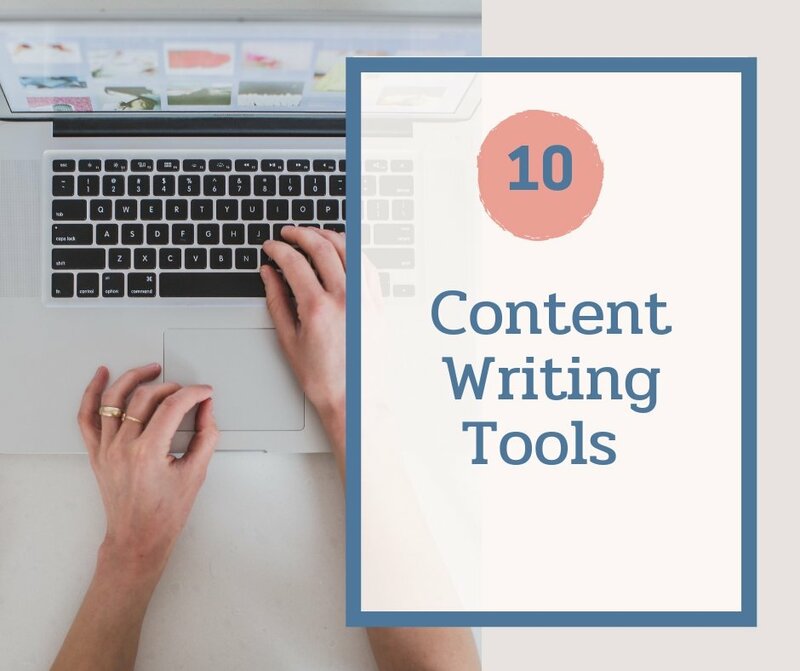 As a fiction writer, you may find the characters already talking to you in your head, but turning their quotes into words and making sure your book is air tight can be difficult. 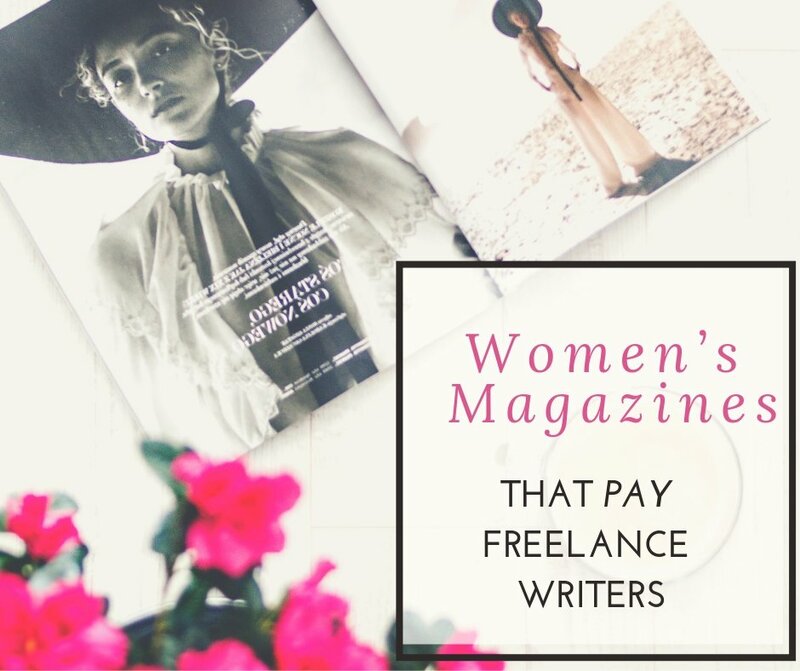 I wrote a post about the best books which freelance writers should read and in this post, I want to take you through the best books that fiction writers should read before they write their first book. The late John Gardner was an acclaimed writer of his time and also a professor. He took all the his learnings from fiction writing and put it into this book. 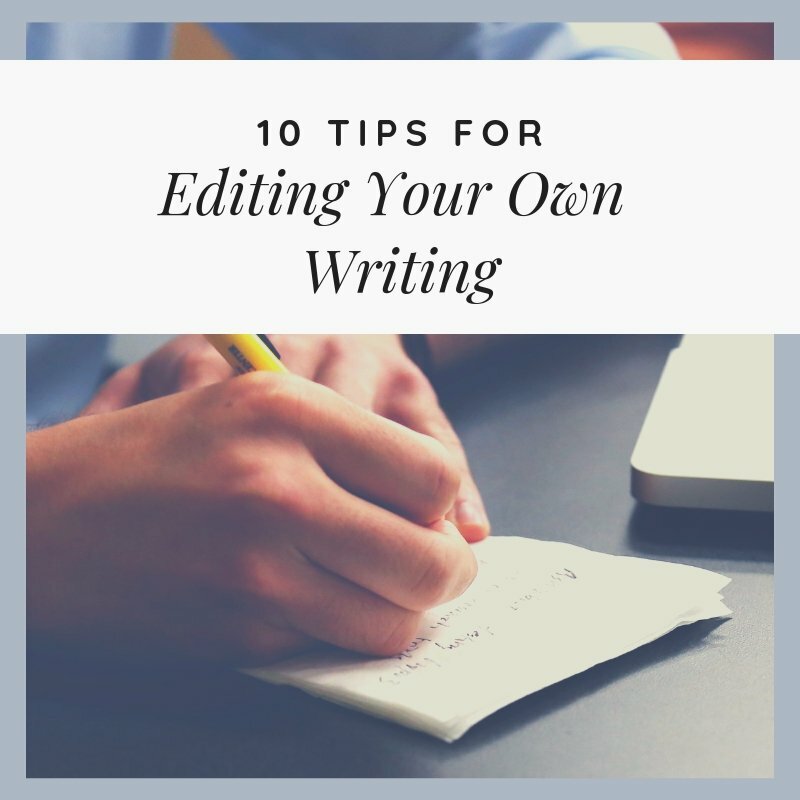 For anyone who has ever thought about writing their first piece of fiction, this book can serve as a handbook and a guide to help you get started. The books starts at the very basics of fiction writing and details the intrinsic parts as well. Don’t we all love a novel which grips us from start to end with suspense? James Scott Bell has created this guide book to help young authors in writing enticing thrillers. The book details on how to create scenes, characters, and story lines which imbibe suspense and conflict to take your story forward effortlessly. It can also help you understand the balance that is needed between flashbacks, backstories, and subplots. No matter how great of a story you have and no matter what a great writer you are, if your book isn’t structured well, everything will go sideways because the reader won’t find it interesting enough. Structuring your story is the first step you need to take, even before you start writing. In this book, Bernhardt goes into detail about about story structure and with examples, show you how you can do it too. They say, we shouldn’t judge a book by its cover, but the truth is, we have all done that at least once in our lives. Strolling through a book store, we might buy a book by an author we have never heard about, all because the cover really spoke to us. Lahiri, a critically acclaimed writer, uses his vast experience in publishing to talk about how you can find and visualize the perfect cover for your fiction book. The author of the popular Handmaid’s Tale, Margaret Atwood wrote this engaging, yet incredibly informal book to share what it’s really like being a writer. There have been many books on writing and there will probably be many more, but there is nothing like getting writing tips from one of the best writers of the century. If you are a female writer or you want to write a book from a woman’s perspective, then this is one book which you shouldn’t miss reading. From Stephen King to Atwood, many successful authors have written books on writing, but the English language itself has changed since then and so have the readers. With the Sense of Style, Steven Pinker discusses the different challenges of writing in the 21st century and what its like to write books for millenials. This book can serve has your must-read guide book and it can help you become a better writer. Did you end up writing a complete first draft of your novel only to realise your characters don’t change with the story and there is no urgency to keep the readers enticed? With this book, Lisa Cron, who is a literary agent and story consultant with Warner Bros, takes through a step by step process to create a riveting novel. 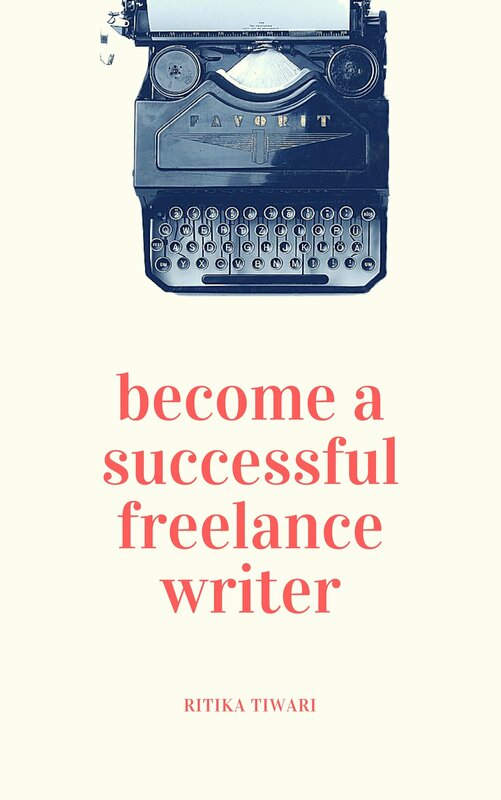 If taking an year to write your first novel and then waiting for several more years to get it published isn’t something that interests you and you are looking to make instant money by writing, then here is the book I wrote on how to become a successful freelance writer, based on my personal experience. 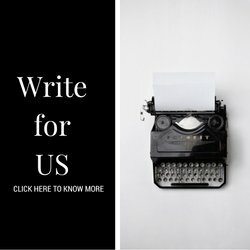 Which is your favourite book about writing?